Visit the fascinating Japanese event with the Harbin Ice Festival tour. 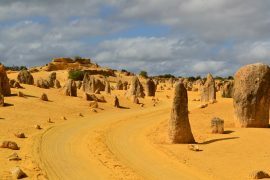 13 days on this spell binding tour starts from £3,395 per person. Guests will discover the enigmatic culture of China and spending time at the largest ice festival in the world. 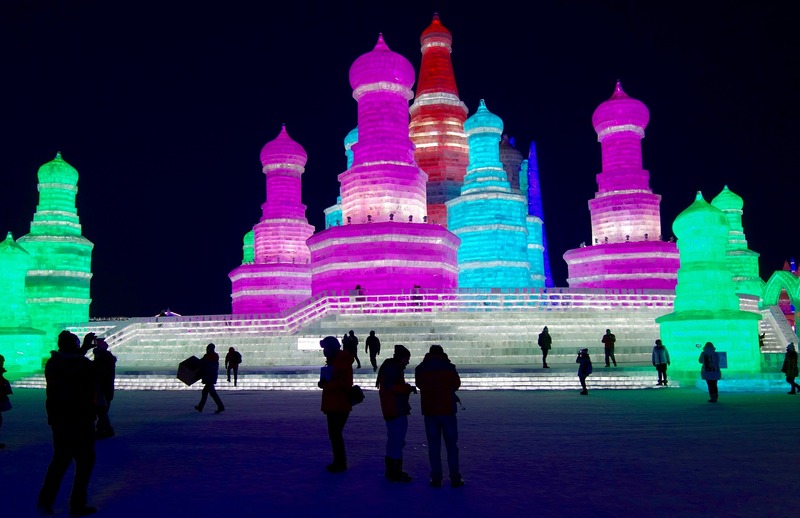 The Harbin Ice Festival first took place in 1963 and has grown to international renown. Ice sculptures are erected throughout the city and at night Sun Island Park exhibition is lit up which has a incredible other worldly effect. 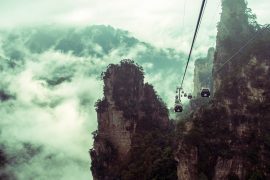 The itinerary also includes Siberian Tiger Park, the Forbidden City, Terracotta Army of Xi’an and the Temple of Heaven. 11 days on this remarkable adventure, guests will journey north far into the Arctic circle on their hunt for the Northern Lights and travel on some of Scandinavia’s most scenic railways. 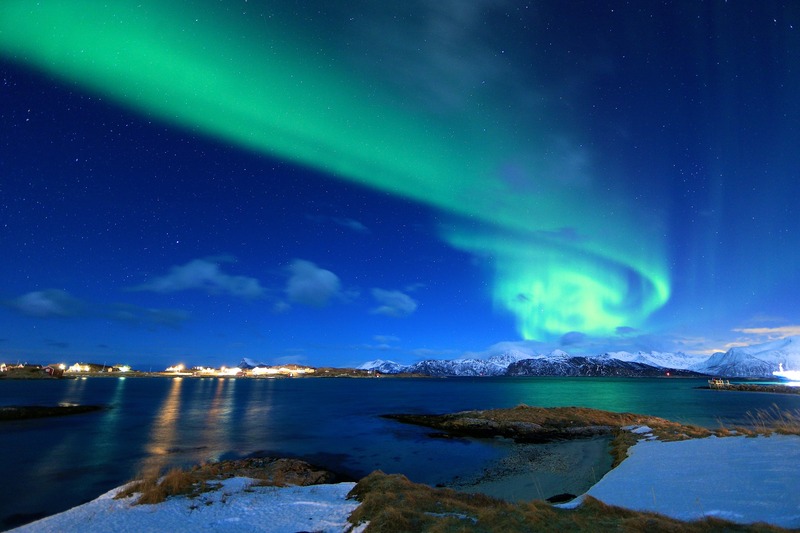 The natural light show appears due to the Earth’s magnetic field and are a beautiful display of greens, pinks and violets. Seeing this natural phenomenon is on many bucket lists. The itinerary also includes Oslo & Trondheim. Journeys on the Dovre railway and the Ofoten railway, Sami experience, the Lofoten Islands and Kiruna & the Ice Hotel. 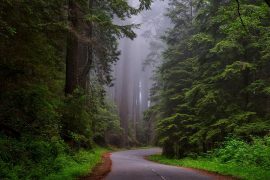 With the start of summer, India begins to heat up, but is still cool enough for exploration. This 5-star 13 day rail tour journey takes guests through a kaleidoscope of colourful sights with historic temples, beautiful palaces and ornate gardens. 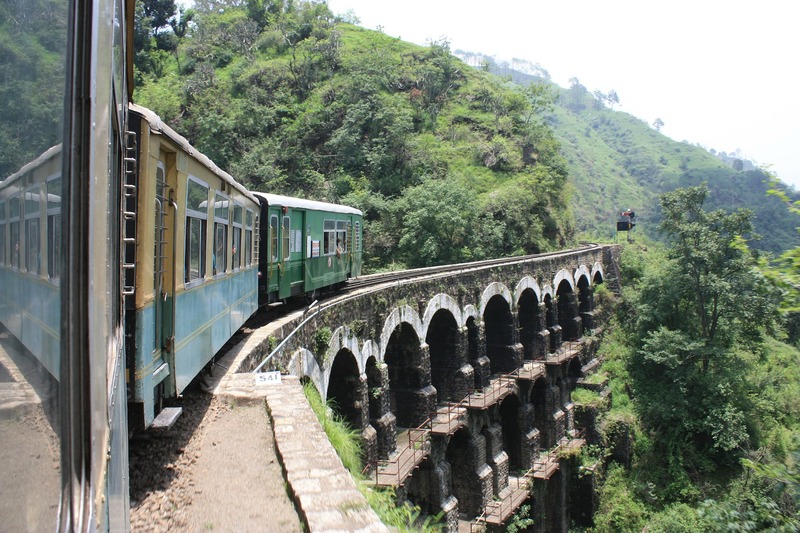 The itinerary includes Toy train rail journey to Shimla, the Taj Mahal, Agra Fort and New & Old Delhi. Experience the best of the Tulip season in Holland during April with Steam Trains & Tulips of Holland. 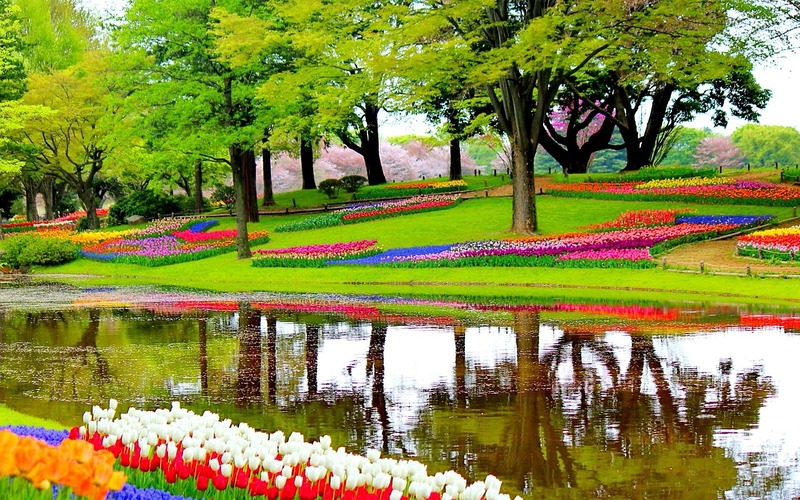 6 days discovering the highlights of Holland by train, guests visit the Keukenhof Gardens to see the fantastic floral displays. About seven million tulip bulbs are planted each year, along with a variety of other flowers, to create an explosion of brilliant colour. The itinerary also includes Amsterdam, including a guided walking tour, Zuiderzee Museu, Delft and a Steam train journey from Hoorn to Medemblik. 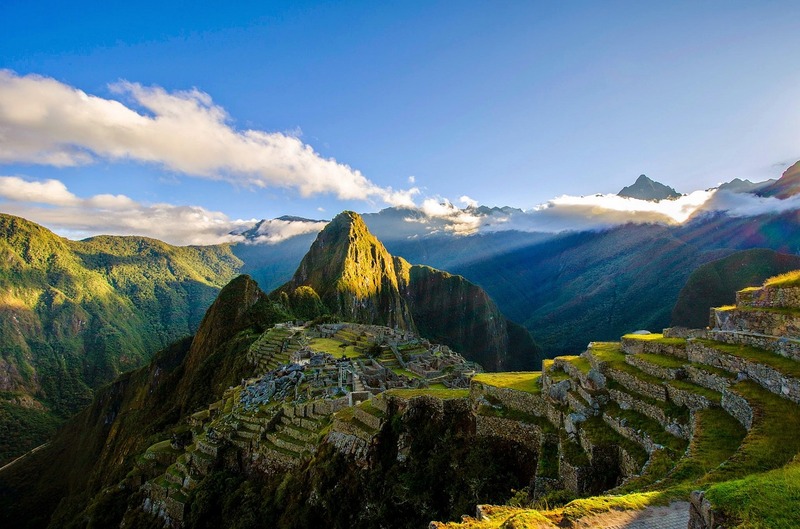 Take advantage of the warm and dry winter in Peru to visit Machu Picchu & the Andes. This incredible 14 day adventure unveils the treasures of Peru, combining scenic rail journeys with first class hotels. The itinerary includes Machu Picchu, Colca Canyon, Sacred Valley of the Incas and Taquile. 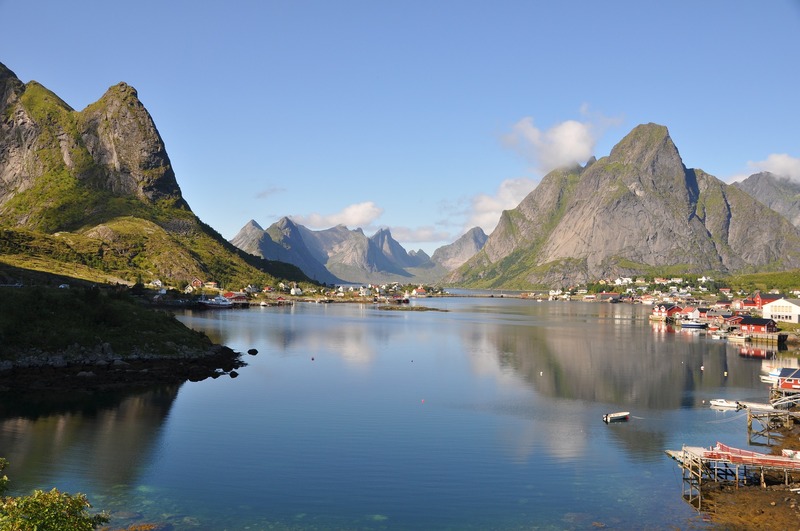 Head to a land with 24-hour sunlight with the tour Arctic Norway & Midnight Sun on the Lofoten Isles. 11 days travelling the length of Norway, guests cross the Arctic Circle at 66 degrees North, and head further. The natural wonder of the Midnight Sun is experienced on the Lofoten Islands, where white sands and glacier waters combine with views stretching out into the horizon, still lit with the sun’s rays. The itinerary also includes journeys on both the Flam and the Rauma railways, Bodo, Bergen and Trondheim. Take a picture-perfect journey with the Sirmione on Lake Garda tour. Spending summer on the Italian lakes, with the warm weather and long days, is filled with wonderful sights. The 10 day train tour is based in Sirmoine, known as the ‘Pearl of the Lake’ which is perched on the southern shore of Lake Garda. 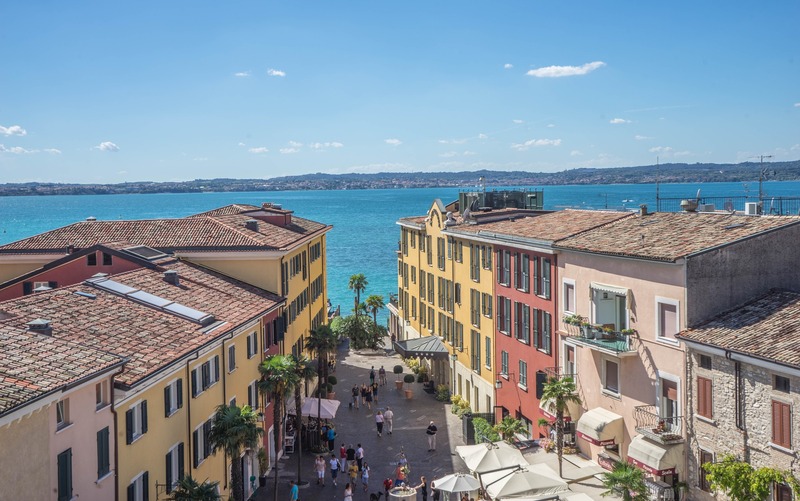 The itinerary includes wine tasting and dinner at a traditional country wine estate in Valpolicella, scenic rail journey to Milan, Venice with a guided walking tour and a cruise to Malcesine. 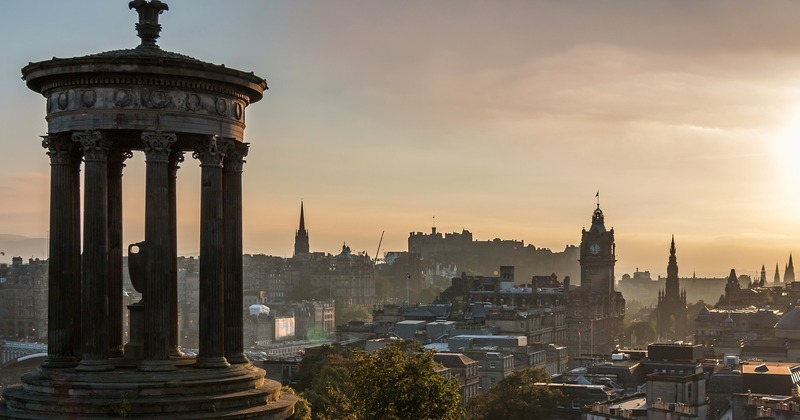 5 days exploring the highlands guests will not only witness incredible lochs, glens and mountains, but will also see the Edinburgh Military Tattoo. This musical spectacular features the massed pipes and drums of the Scottish regiments and is set against the backdrop of Edinburgh Castle. The itinerary also includes Glasgow, Fort William, a cruise on Loch Linnhe and an excursion on the Bo’ness and Kinneil Railway. See the spectacular ‘fall’ colours with New England in the Fall. This 10 day autumn adventure guests will experience America’s east coast spectacular colours and mountain scenery at this time of year. This seasonal tour brings out the very best of New England. 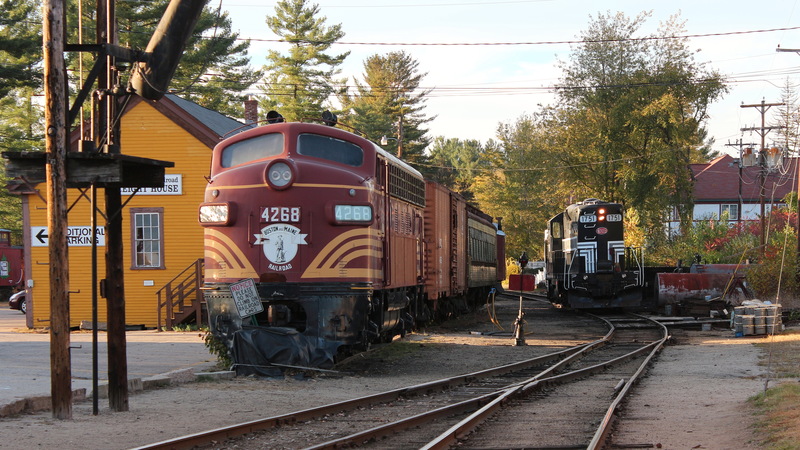 The itinerary includes Falmouth, Cape Cod, Martha’s vineyard, Mount Washington Valley, North Conway Scenic Railway and Mount Washington Cog Railway. 10 days exploring mountains and heritage railways, guests will visit the half-timbered villages and stunning peaks of the Harz mountains before heading to the legendary Rhine Gorge. 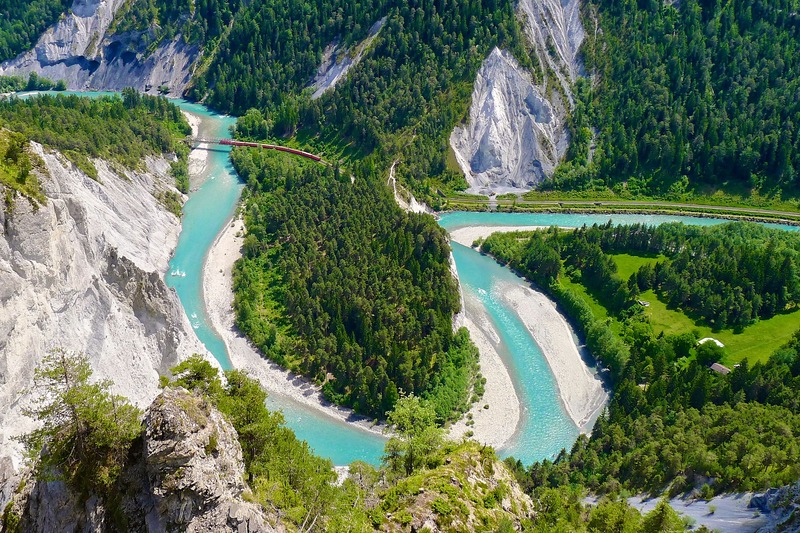 The itinerary also includes the Brocken Railway, Rhine cruise to Boppard, Assmannshausen and Selketal narrow-gauge railway. 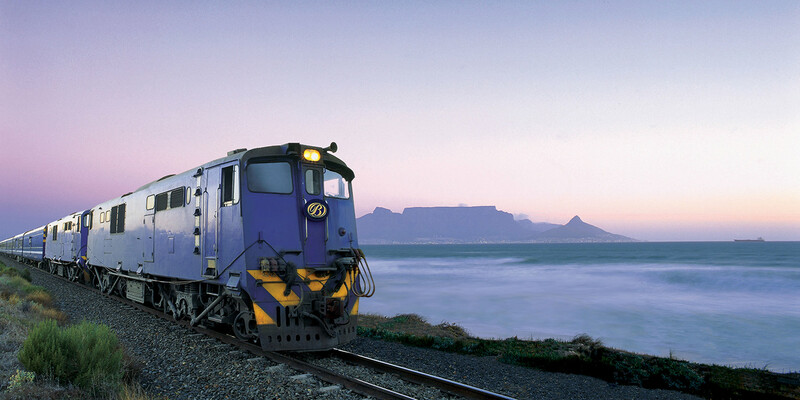 Escape the cold winter with the tour Cape Town, the Blue Train & Kruger National Park . This 12 day legendary South African rail adventure, guests will spend time on the luxurious Blue Train, sample local wines and enjoy fantastic game drives on this winter sun escape. 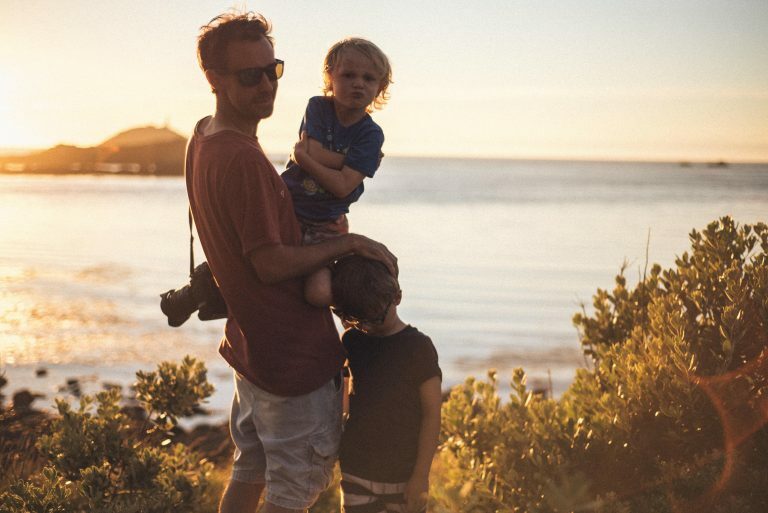 The itinerary includes Cape Town, Table Mountain, Pretoria and Krugar National Park, Cape of Good Hope and penguins at Boulders Bay. 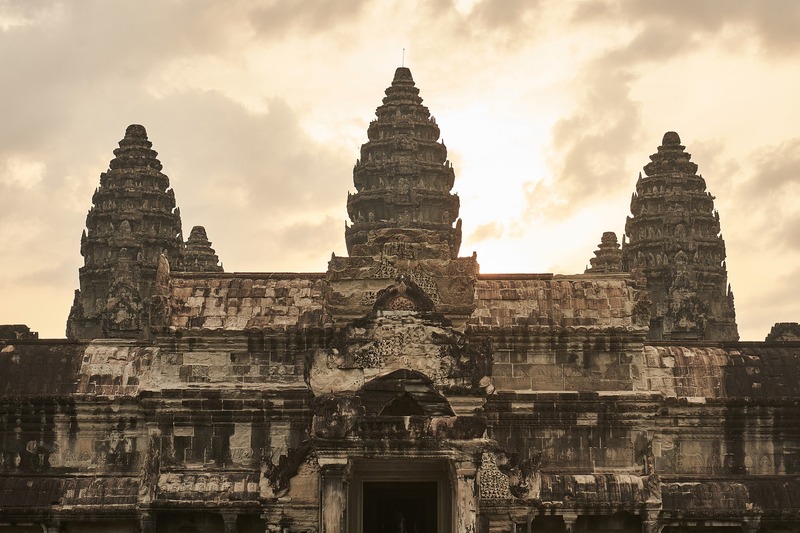 Enjoy the tropical climes of South East Asia with the Vietnam, Cambodia & the Mekong Delta tour. 18 days on this fantastic Far Eastern rail adventure, guests will discover bustling metropolises, ancient kingdoms and natural beauty. The itinerary includes Hanoi, Siem Reap, Cu Chi Tunnels, Mekong Delta and the Cai Rang floating market​. ​All content has been selected and approved by Great Rail Journeys Ltd.